Wallpaper. This vinyl wallpaper features beautiful Victorian style embossed STUCCO motif print. Easy to maintain it is scrubbable, strippable and peelable. 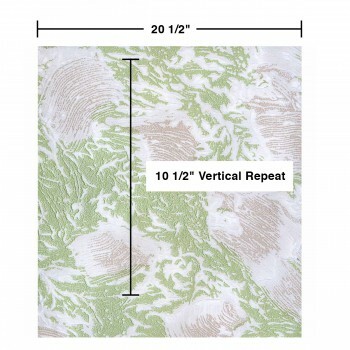 This wallpaper is NOT pre-pasted and requires a good quality heavy duty adhesive paste, sold separately. This wallpaper has paper backing. Installation instructions are included. Packaged as a double roll you benefit from longer continuous lengths of usable paper at a great value. 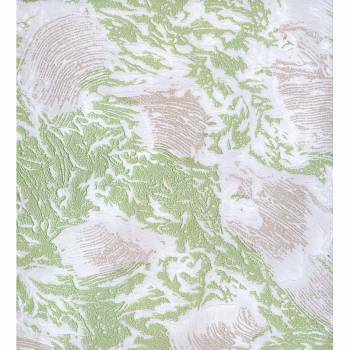 Measures 11 yards x 20 1/2 in. W for 56 square feet of usable paper. 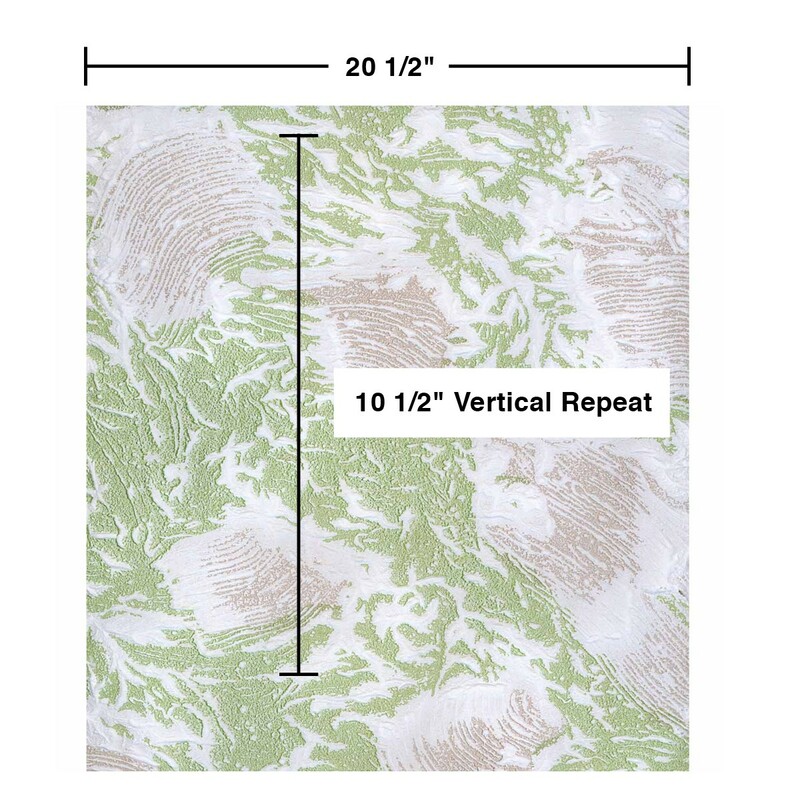 Vertical repeat is 10 1/2 in. up and down. Horizontal repeat is continuous.